They also help unemployed teenagers get a job. 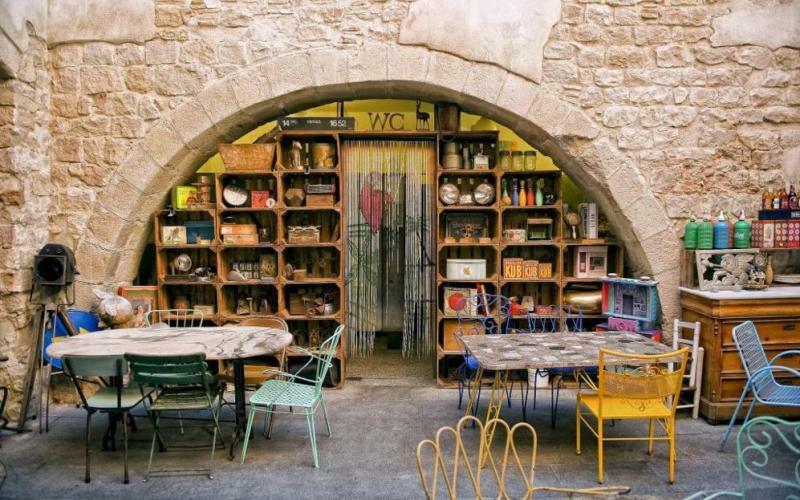 The non-profit restaurant El Repartidor is an attractive new place that opened in the Barcelona suburb of L’Hospitalet de Llobregat in April. Since then, the restaurant has been helping unemployed teenagers to get started in the restaurant and in the hospitality industry. The people hired vary from those just arrived in Spain to teenagers who have quit school. The aim of the programme is to teach them vocational hospitality skills, so that they can one day make a career out of it. Reuters shared that among it's employees we find Dominican migrant Angel Méndez, someone who moved to Barcelona two years ago and was not able to find a job. Back then, Méndez didn’t have any motivation, he simply lived in a flat on the outskirts of Barcelona and saw how his 19-year-old life was cut short with any upcoming work. Now he works full-time at El Repartidor. Since the first week of May, the restaurant's school started a project to provide 45 youngsters with an education. 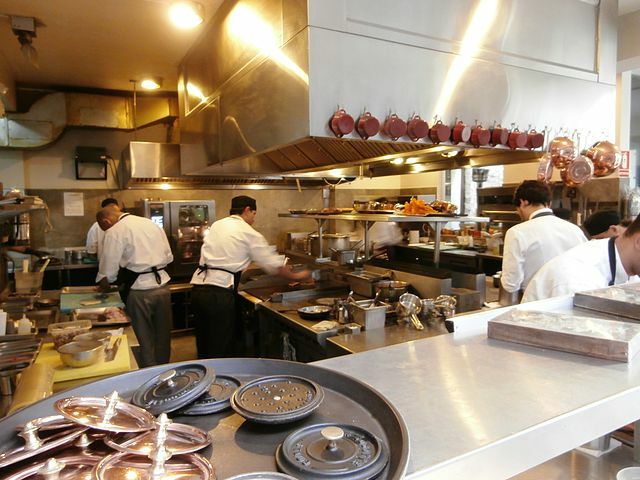 Despite its designer appearance and prominent position, the restaurant is mostly run by underserved young people, who are not in the Spanish school system. This is not surprising considering that Barcelona has become a progressive city, who is open and warm towards people from outside. 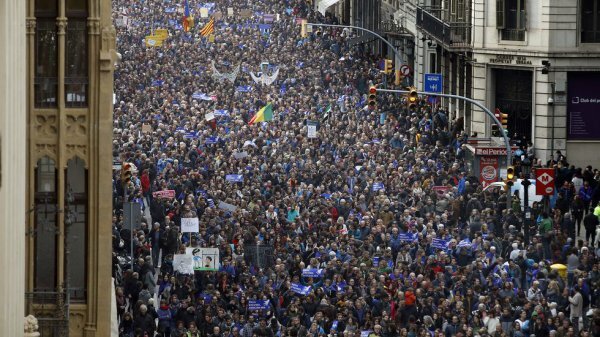 Around 160.000 people demonstrated in Barcelona in the month of February to demand that the government allow more refugees into Spain from war-hit areas such as Syria into Spain. In addition, the capital of Catalonia has developed a programme at Barcelona City Hall called "Refugee City", where they help migrants settle in Barcelona and work with them in social inclusion affairs. Another project who employs immigrants is Mescladís. The aim of the project is to contribute to bettering the community life by guaranteeing equal rights for everybody. They provide opportunities for people struggling to access to the labour market. In other words, Barcelona has found a way to share solidarity with migrants and refugees by "putting them on the menu". Other cities in Spain such as Valencia, Malaga, Pamplona o Zaragoza have also announced a greater welcome for refugees. In September 2015, the Spanish government pledged to bring in more than 17.000 refugees from camps. Since then, the country has only taken in just over 1.300 refugees.